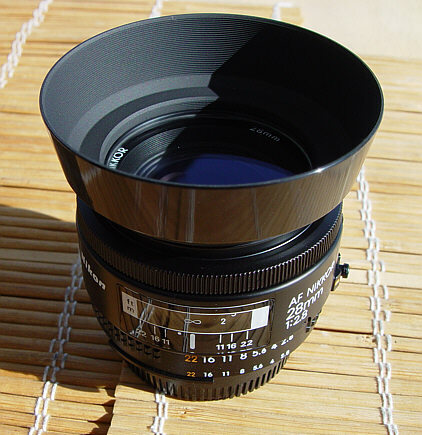 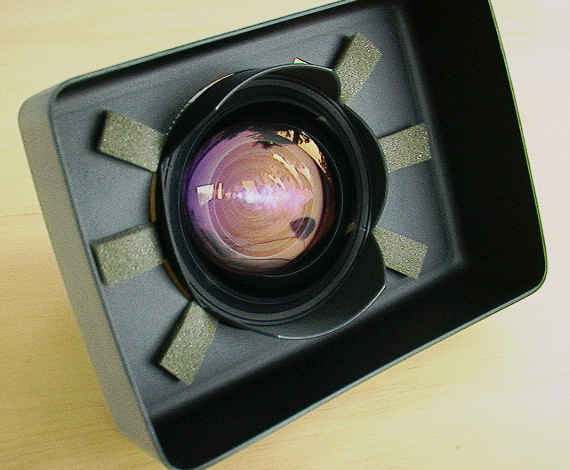 Nikkor 28mm f2.8 AF (early version), in VERY nice condition, $135 + $10 for shade if wanted. 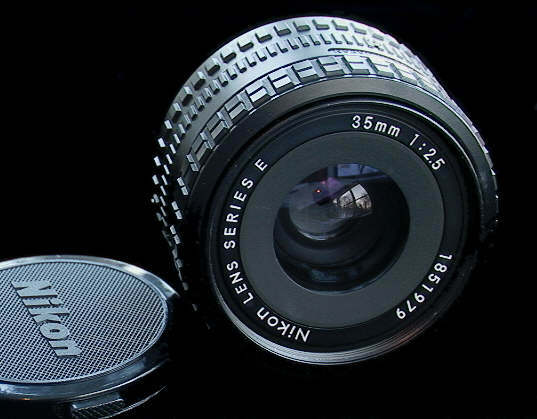 Nikkor 35mm f2 non-AI, in OK condition (not mint) but glass fine, $95. 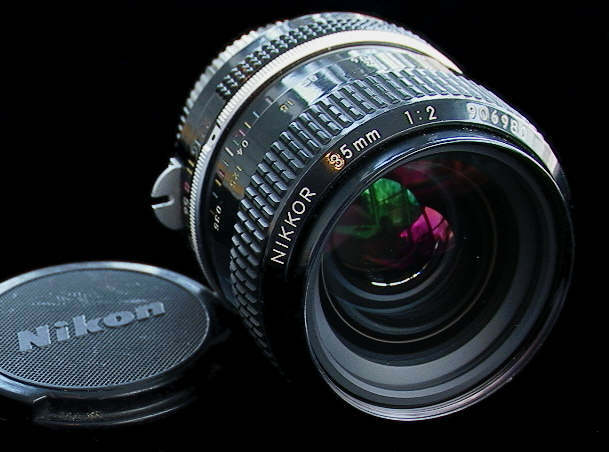 Nikkor 35mm f2.5 E, in very nice condition (not mint), $35.